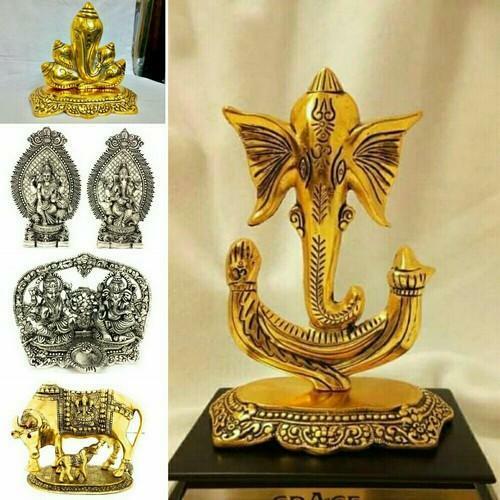 Gold/Silver Plated Hindu God Idols in different shapes and sizes available. Only Wholesale. Worldwide Shipping.